The American Staffordshire Terrier Club of QLD was created by a group of Brisbane Amstaff breeders and exhibitors in 2002, at this time the Club was registered with DogsQLD as a Social Club, which only allowed for Ribbon Parades to be held. The Club was officially affiliated with DogsQLD in 2006 which allowed for the Club to hold Championship Shows and Sporting Trials. The Club holds 2 Championship Shows and 1 Open Show each year with at least one International Breed Specialist Judge, these shows attract interstate competitors which is a great chance to communicate with these breeders in person and see dogs from all over Australia, as well as Lure Coursing Trials (currently 2 per year) and the Committee is looking into holding Weight Pull Trials in the near future. As the Club is affiliated with DogsQLD, the state body for the ANKC (Australian National Kennel Council), we can only allow ANKC registered dogs to compete in our official events. If your dog is not ANKC registered, we can help you to obtain ANKC registration. What does the American Staffordshire Terrier Club of QLD do? The Clubs main focus is on preservation of the Amstaff as a breed within Australia, this means attending Pet Expo’s and getting the breed out in the public in a positive manner. 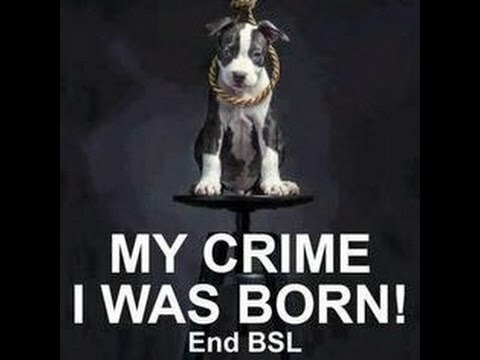 With the current Breed Specific Legislation in Australia the Club along with DogsQLD will act if there if there is ever a situation as we previously saw in 2010 when the breed was at risk of being restricted. 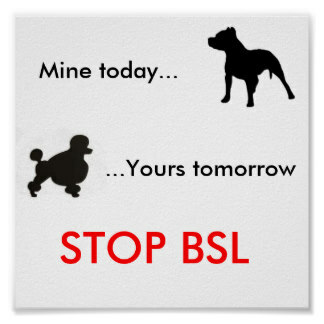 More information on Breed Specific Legislation can be found on our website. Can you issue me with Pedigree Papers for my dog? No, The ASTCQ does not issue pedigree papers, the ANKC is the only Association that can do that in Australia. If you believe your dog should have papers but was not given them by your dogs breeder, it is possible they were not a ANKC registered breeder at the time and as such you will not be able to obtain pedigree papers for your dog. HOWEVER, you can still register your dog on the Associate Register and compete in official trials. There are rules for registering your dog on the Associate Register. Please contact DogsQLD or a Committee Member for more information. My dog is not papered or purebred can I still join? YES, you can still join, everyone regardless of whether they own a dog or not, have a purebred, crossbred, registered, non registered is welcome to join the Club. For those whose dogs are not ANKC registered or purebred, you can still join DogsQLD and compete in official events, via the Associate Register. The Associate Register allows for all dogs to compete in official trials held by affiliated clubs. The requirement for the Associate Register is your dog must be microchipped and desexed. What does being a Member of the ASTCQ mean? While the Committee would love for you to attend our official events and help out, there is no requirement for attendance or help to be a member. The Club offers reduced entry fees to our Official Events to members. There is also a yearly pointscore for most disciplines as well as annual awards for obtaining Champion Titles throughout the year for all ANKC events. You are also able to advertise on the Club Website for upcoming matings, litters and stud dogs. Please note: There are health testing requirements for an advertisement to be approved. Who is the Committee of the ASTCQ? The Committee is voted in each year by the members. 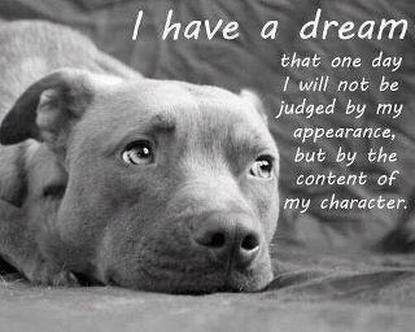 Majority of the Club Committee Members will be experienced Amstaff Breeders/ Owners. To see who is the Current Committee, please visit the Committee page.